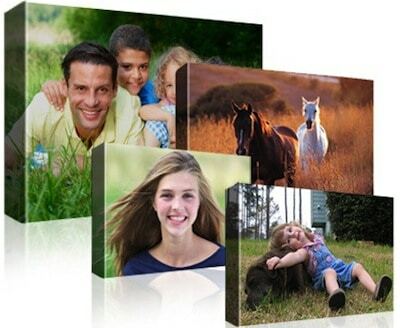 Save 75% on a Photo Canvas: Great Easter Gift Idea from $12.50! Visit Canvas People right now and you'll be able to save 75% on any gallery-wrapped canvas print and have it shipped right to you or someone special! I think gallery-wrapped prints make truly stunning gifts. Now is a great opportunity to order a special print for your husband or wife or grandparents a so you can give it to them for Easter! You'll have to pay shipping for this offer, but it's still a great deal, especially compared to local options for canvas prints! 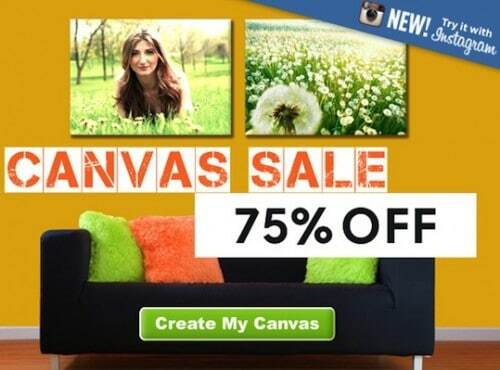 If you visit Canvas People for this offer, then try to go back and get the same offer you might not see the same prices. If that happens, visit Canvas People through this link and the prices reflect the savings.